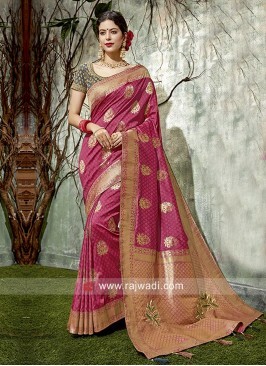 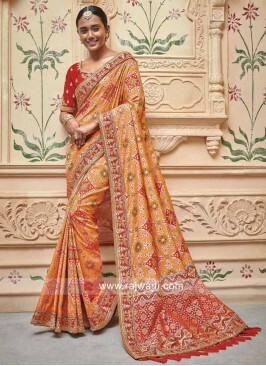 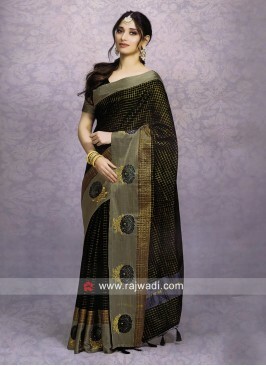 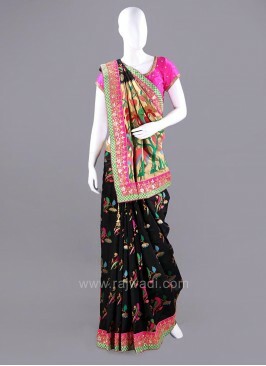 Marvelous double color Saree made of Chiffon fabric. 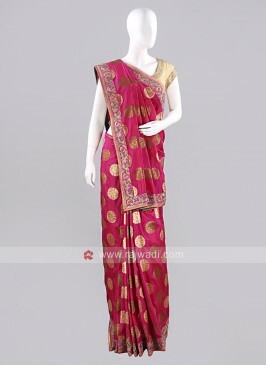 Comes with Art Raw Silk designer blouse piece. 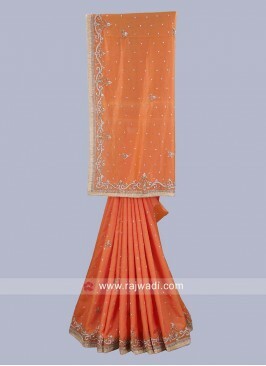 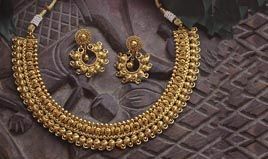 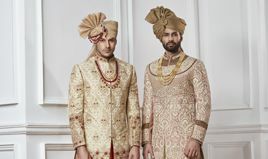 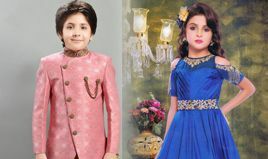 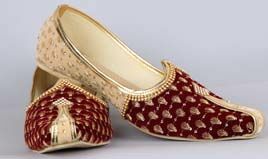 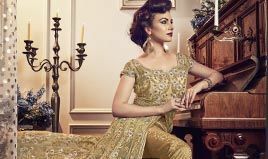 Ideal choice for wedding for the best look. 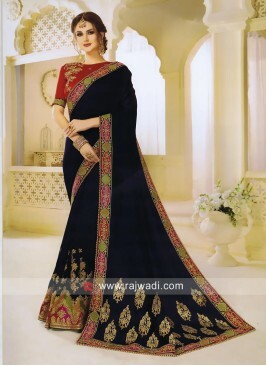 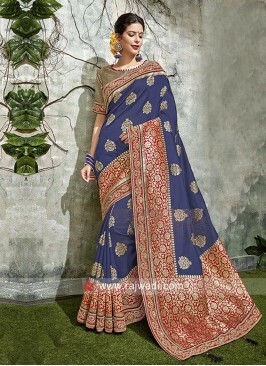 Deep Pink Wedding Sari wi..
Art Silk Patola Saree wit..
Navy Blue Saree with Red ..
Blue Saree with Red Embro..